The house, designed by the famous architect Antonin Blazek, was built in a Historism style in 1893. 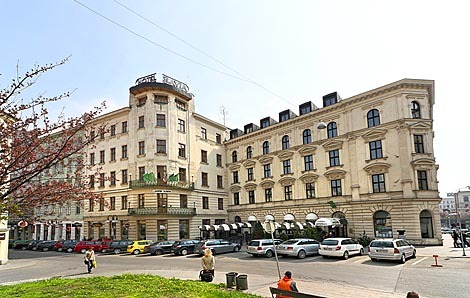 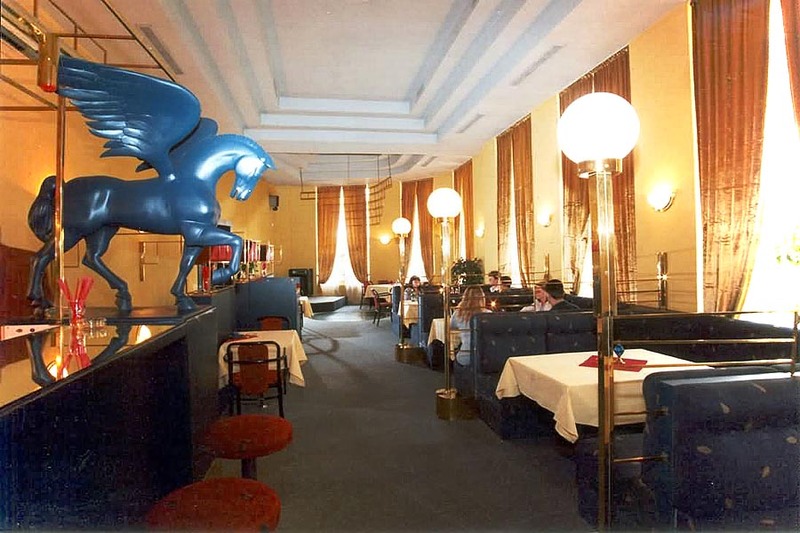 In 1902 the owner at the time, an outstanding hotelier Karel Moravec enlarged the house in Art Nouveau style and made it the most popular hotel in Brno. 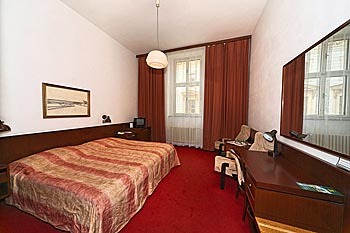 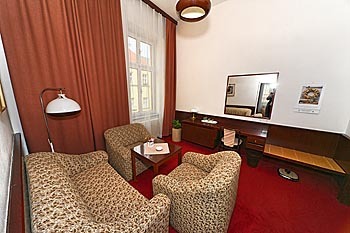 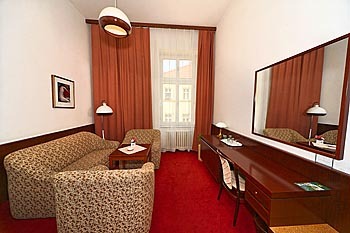 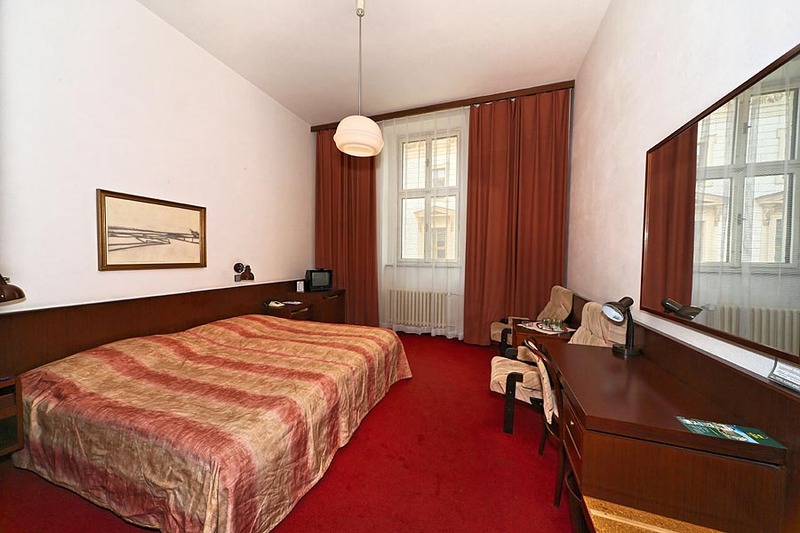 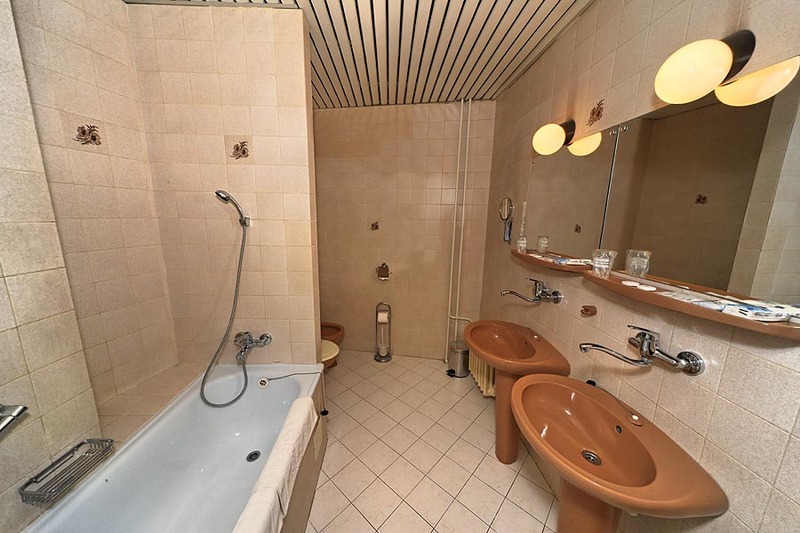 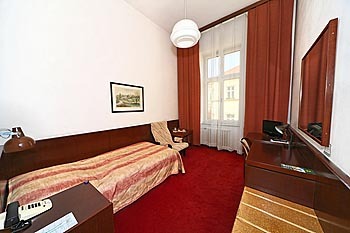 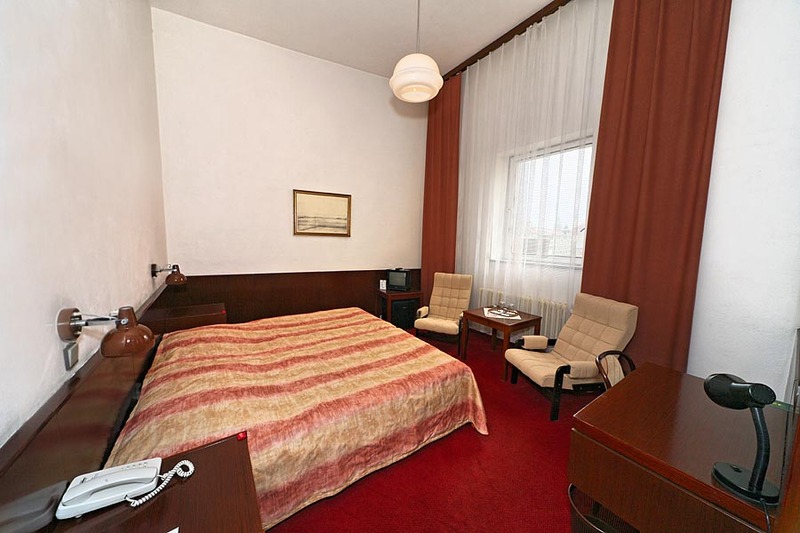 One of the indisputable asset of the hotel is its position at the very centre of downtown Brno, under the Spilberk Castle, just off the pedestrian area but with easy acces by car and possibility of parking for cars and buses. Between 1983 - 1987, the complex underwent extensive reconstrudion and modernisation. 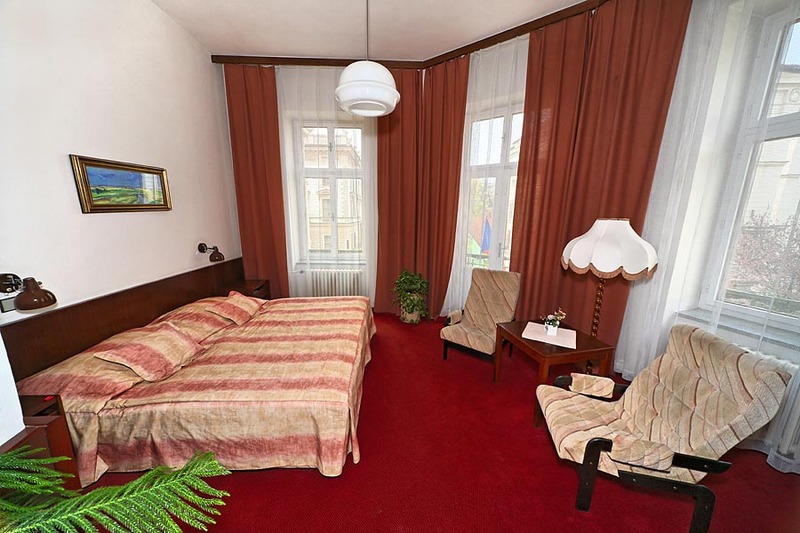 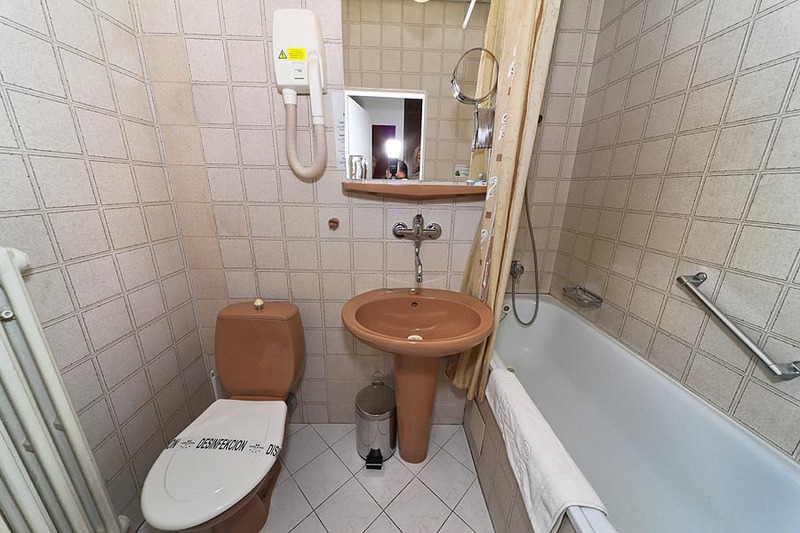 At present, the hotel has 79 double rooms and 3 suites, fitted up with modern comforts and conveniences, induding colour SAT TV, Wi-Fi internet access free of charge, safe, a minibar and a direct dialling-in phone. 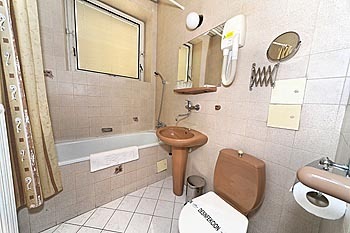 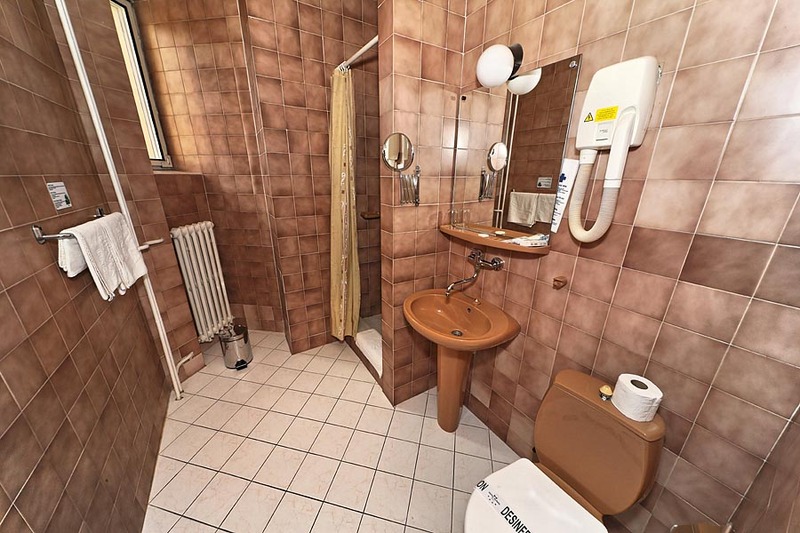 We offer non-smoking rooms and also rooms for the physically-handicapped. 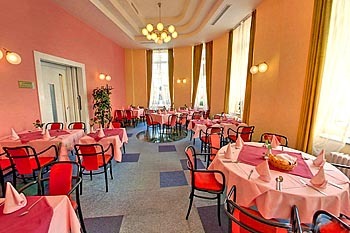 The pleasant ambience and excellent dishes of the Czech and international kitchen offered in a restaurant, seating 100 guests, add to the satisfadion of visitors. The hotel is also adjoined by a café, summer terrace, wine bar with dancing and function rooms for private parties (seating up to 60). 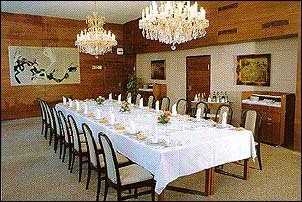 For banquets and special events there are several conference and reception rooms for 16, 34 and 48 guests. 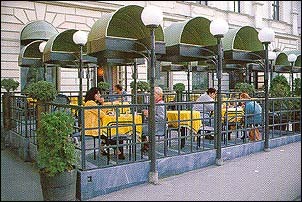 Summer terrace, exchange office, souvenir shop.